If you weren’t one of the 135 or so people who showed up at the Spring release party last Saturday, you can stop panicking now. You still have 5 chances in the upcoming weeks to try the new line up, near Seattle or far. Come learn about the other “stem” education at Science Uncorked! Enjoy an evening sampling some of Washington’s finest wines while exploring the science straight from the vine. Enjoy unlimited tastings from participating wineries, a souvenir wine glass, and after-hours access to the exhibits. Taste the new releases at the best place second best place in Madrona to taste Locus Wines. Jim and Mark are ardent supporters of Locus and we do this tasting annually to celebrate the partnership. 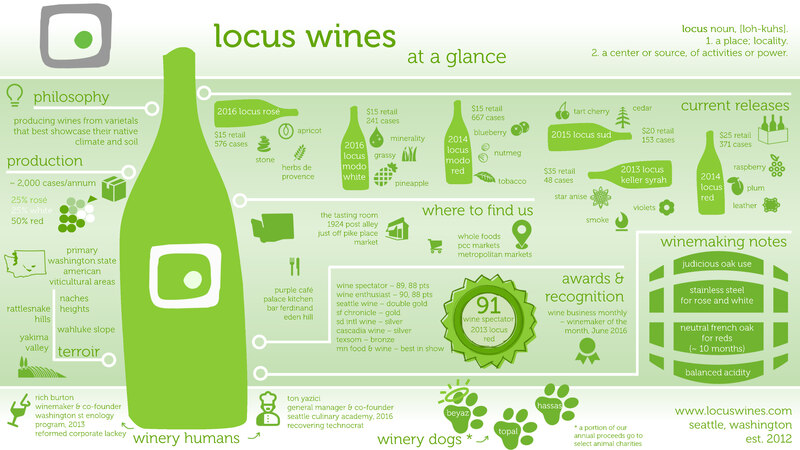 Locus Wines is part of the Tasting Room 7 days a week now but from time to time, we become the focus of attention there. This is one of those focus of attention thingies, with winemaker Rich Burton on hand to pour the wines. 2nd annual rising star highlights up and coming winemakers in Prosser, WA. Tickets are $50 plus tax until April 30th. $55 plus tax afterwards. Discounts for lodging available for early birds. Locus Wines plus bunch of other class acts are going to battle it out to the death. Except they won’t. They will also pour rosé wines. 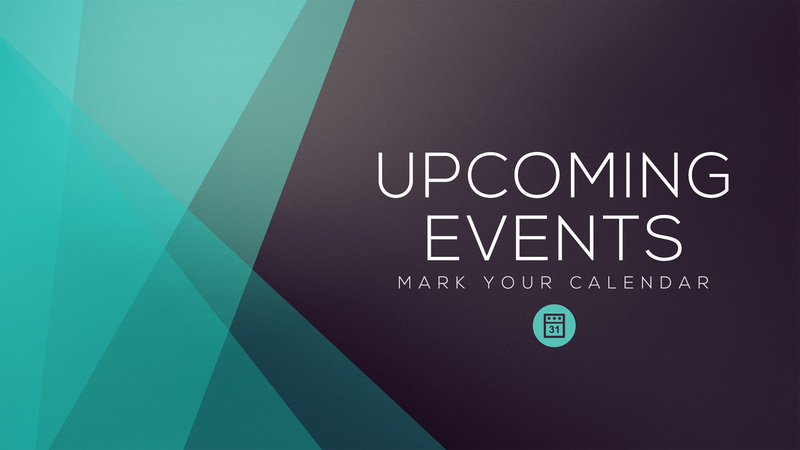 Find out more about the event at the Bottlehouse website. Find Locus winemaker Rich Burton on the 15th with wine, then taste/buy the wines in the clubhouse. 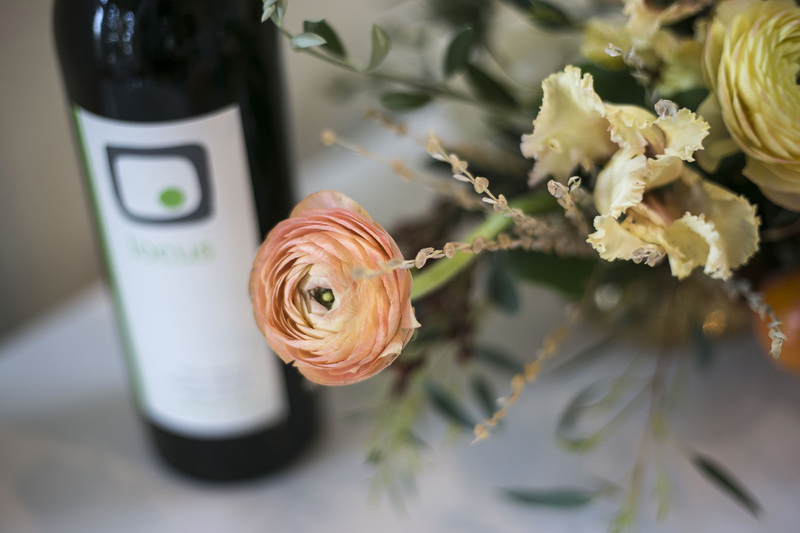 You can taste Locus Wines any time at the Tasting Room in downtown Seattle but on this particular Saturday, Locus Wines is going to be the focus of attention with winemaker Rich Burton on hand to pour the wines. This is not a free of charge tasting. Annual summer party in Madrona neighborhood, celebrating release of 2016 Locus Sémillon and other surprises. Free of charge tasting and food pairings.